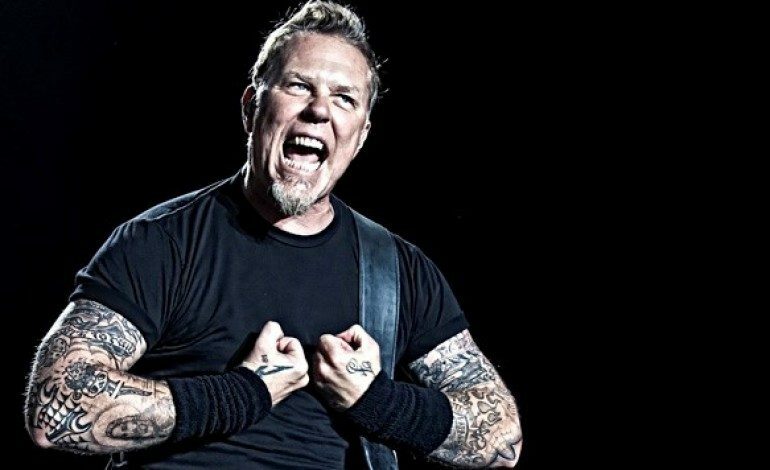 In a shocking turn of events, Metallica Lead Singer, James Hetfield, has joined the Cast of the New Voltage Production, Extremely Wicked, Shockingly Evil, and Vile. The story is based on the real-life events surrounding serial killer Ted Bundy, who will be played by Zac Efron, and his long-term girlfriend, being played by Lily Collins, who knew nothing about Ted’s killing spree. Hetfield has appeared in many movies over the years as himself (Metallica: Now That We’re Dead – Version 2, Metallica: Am I Savage?, Metallica: Halo on Firez) and was the voice of Lorkey in Metalocalypse (TV Series) and Wolfgang in Skylanders Academy (TV Series) and himself in American Dad! This will be the first time, however, Hetfield will portray a fictional character in a film. Hetfield joins a cast of heavy hitters. Efron has just finished two well-received films: The Disaster Artist and The Greatest Showman. Collins was nominated for a Golden Globe for her role in the Comedy, Rules Don’t Apply and Okja, which was nominated for a Palme d’Or at 2017 Cannes Film Festival. Also in the cast is Jim Parsons, Haley Joel Osment, Kaya Scodelario, and Taylor Kinney. Extremely Wicked, Shockingly Evil, and Vile was announced at the Cannes Film Festival and production has already begun.